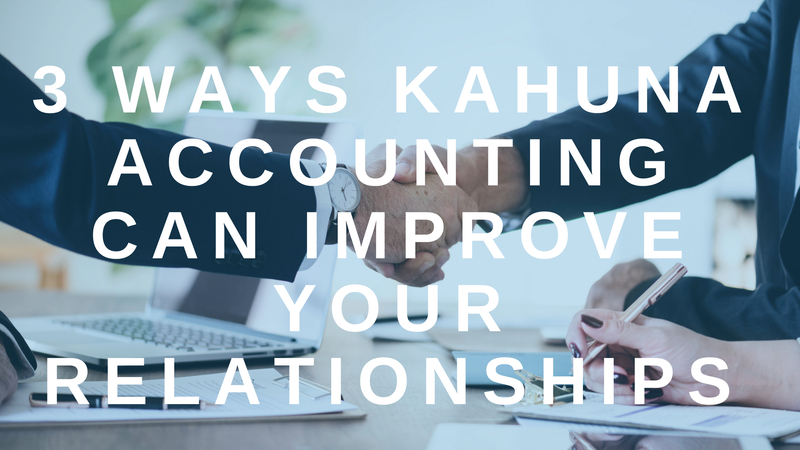 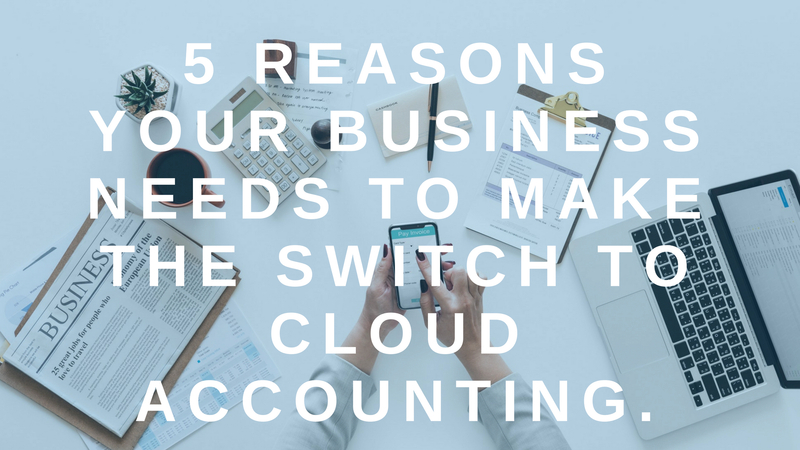 5 Reasons Your Business Needs to Make The Switch to Cloud Accounting. 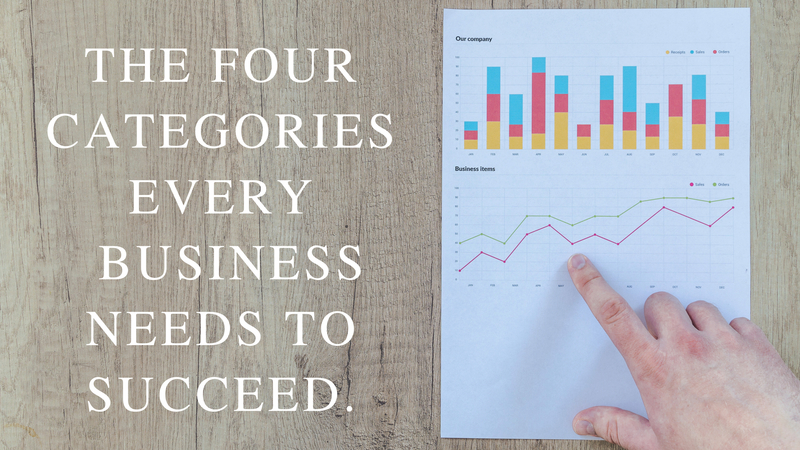 The Four Categories Every Business Needs to Succeed.  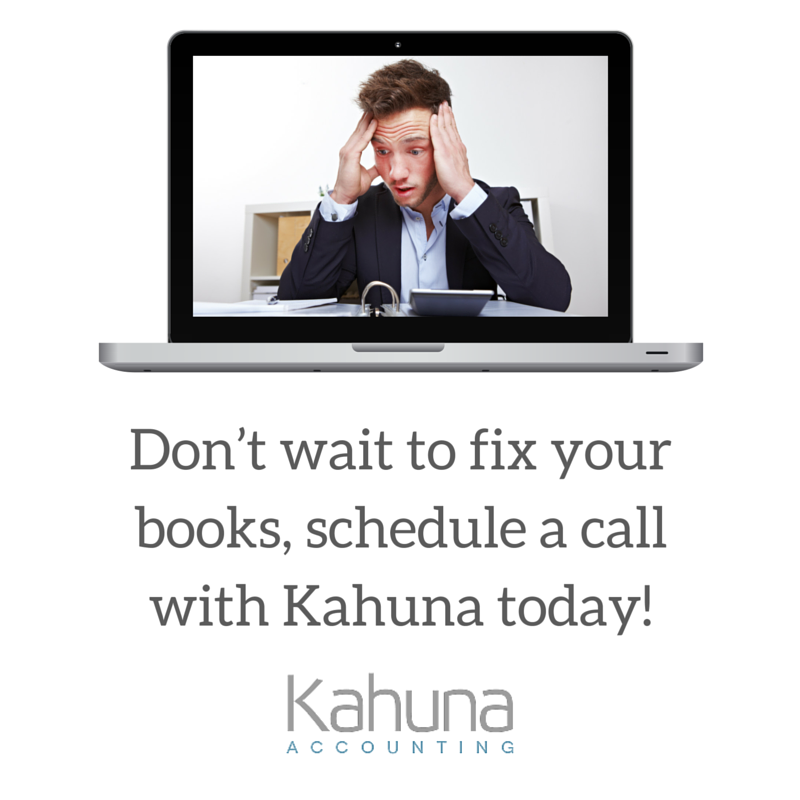 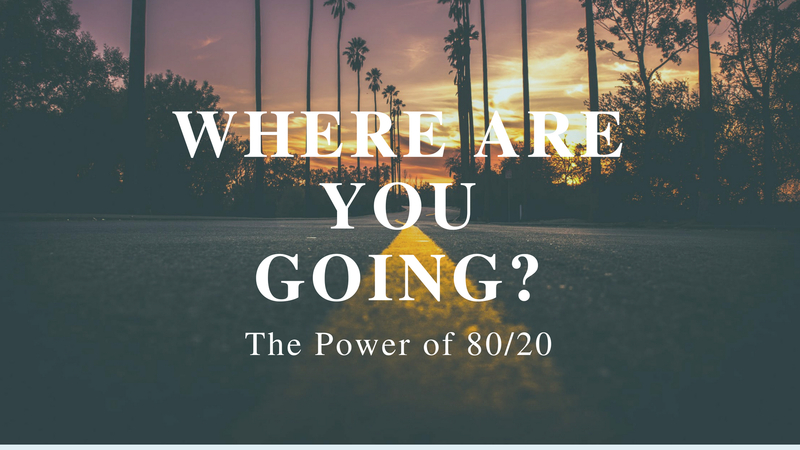 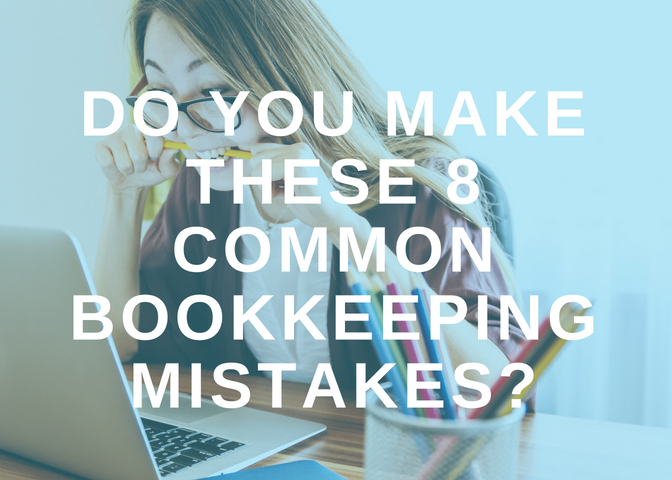 Do You Make These 8 Common Bookkeeping Mistakes?